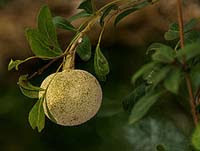 The most important fruit offering to Shiva is the Bel fruit – Wood Apple in English. Bel, or Bilva, is widely associated with Shiva – the leaves of the tree is an important offering as its leaves are equated with the three eyes of Shiva and it also resemble the trident and; Shiva is believed to meditate under the Bilva tree; the fruit is offered and consumed as Prasad by Shiva devotees especially during the Mahashivaratri. The story of origin of Bel Fruit is associated with Goddess Lakshmi. Symbolically, Shiva is like the bell fruit – hard outside but soft inside. A story mentioned in the Brihad Dharma Purana states that Goddess Lakshmi offered 10,000 lotus everyday while worshipping Shiva. One day she fell short of two buds. She the decided to offer her breasts instead of lotus flowers. She cut a breast and offered it. 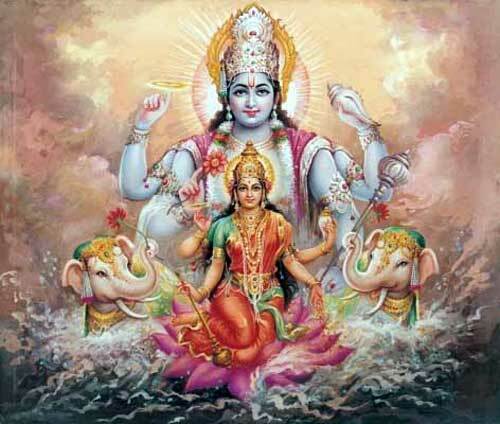 When she was about to offer the next, Shiva appeared before her and stopped her. It is said that the cut breast became the Bel fruit. Bel is widely used in Ayurveda medicine – Charaka Samhita describes the medicinal properties of it. The fruit is used to cure dysentery, Malaria and diarrhea. It is used to treat various other diseases in women and children. The ripe bel fruit is rich in beta-carotene, Vitamin B, thiamine and riboflavin.